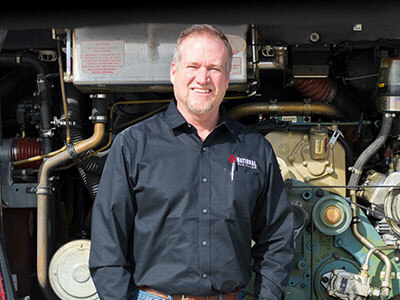 "We received the best service we've ever had working with National Bus Sales. It will be a pleasure to do business with them again in the future." "The savings on two used school buses from National Bus Sales enabled our district to purchase a third bus." 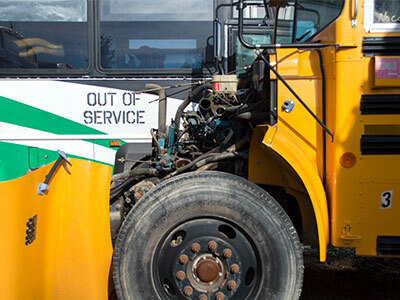 At a time when budgets are tighter than ever, many schools and organizations are taking advantage of the value of used buses. At a fraction of the cost of buying new, there has never been a smarter time to buy a used bus. 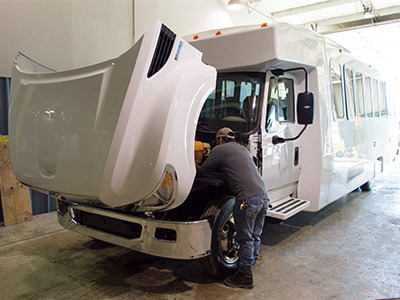 At National Bus Sales, we offer a complete reconditioning process, so your buses are ready to use on a route the day you take delivery. We also offer customized financing and leasing terms to fit your needs and worldwide delivery. Just give us a call at (800) 475-1439, if you need any assistance. With three decades of experience, and one of the largest inventories in the market, National Bus Sales leads the nation in providing quality new and pre-owned, late-model, low-mileage buses at the lowest price. 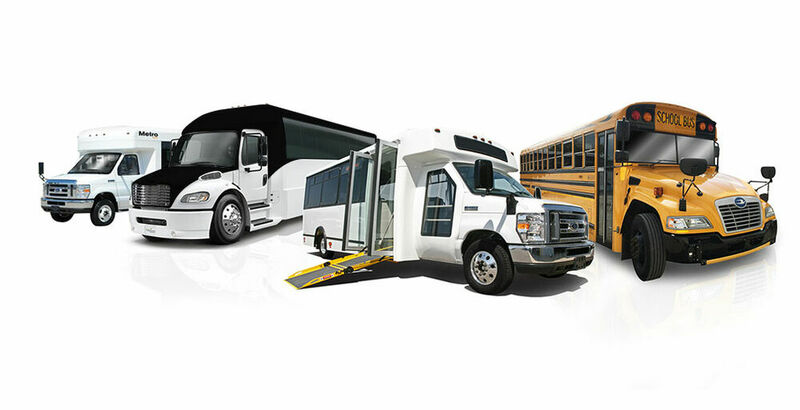 Our bus leasing and rental department along with our state-of-the-art customization department are among the best in the industry. National Bus Sales is proud to offer the highest quality new or used buses available. 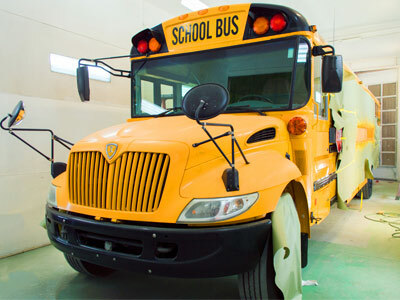 We sell new school buses, used school buses, motorcoaches, new shuttles, used shuttles, activity buses, wheelchair lift buses, daycare buses, church buses, mobility/special needs vehicles and vans.